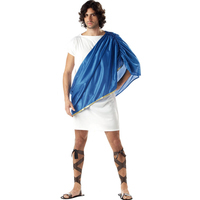 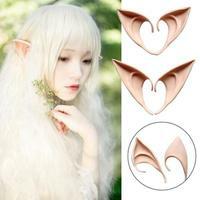 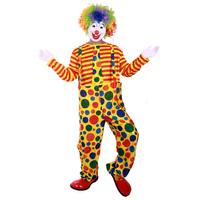 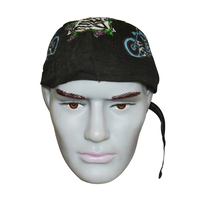 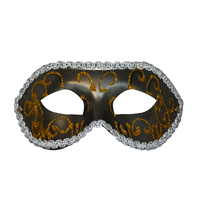 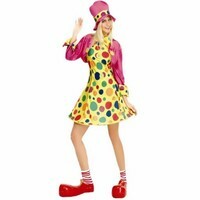 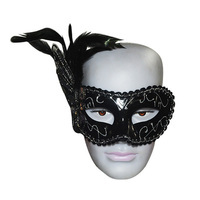 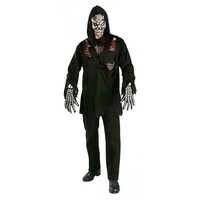 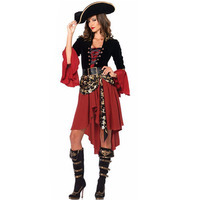 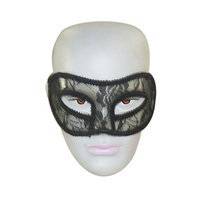 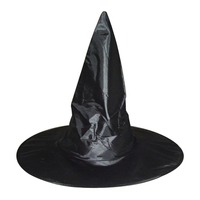 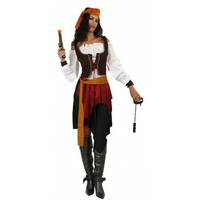 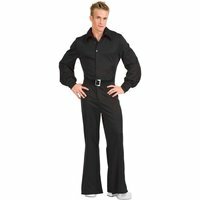 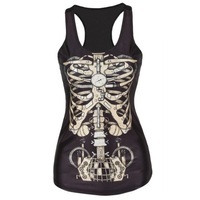 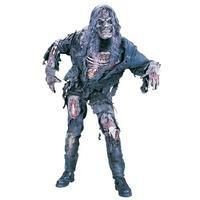 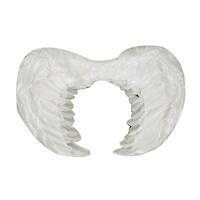 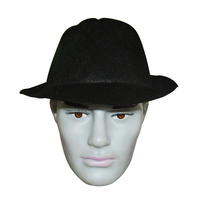 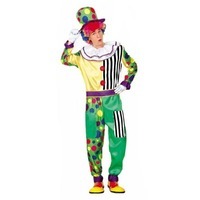 Having a hard time looking for costumes during occassions or theme parties? 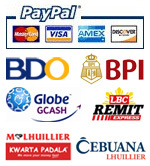 Now, we make your life easier. 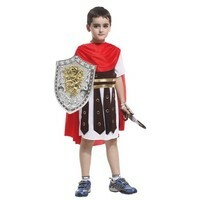 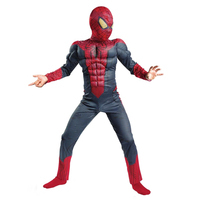 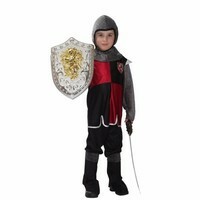 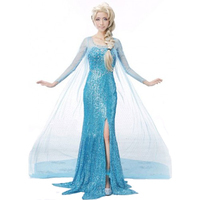 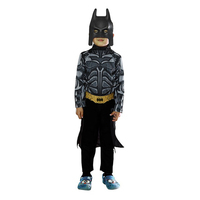 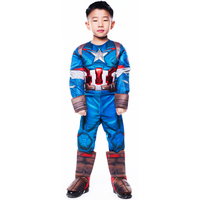 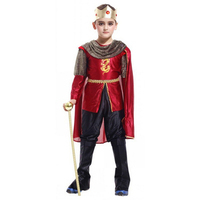 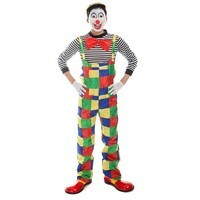 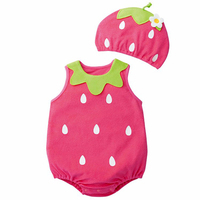 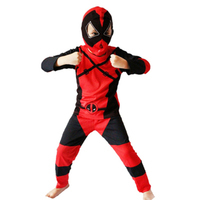 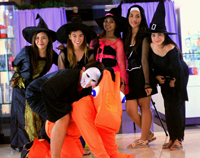 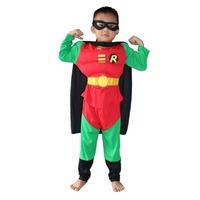 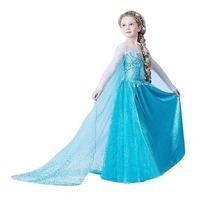 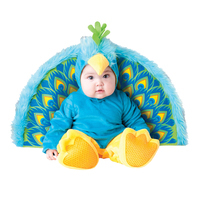 Costume House, first in the Philippines, is an online store that provides a vast selection of costumes from babies to adults for any occassion. 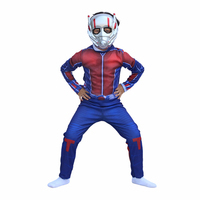 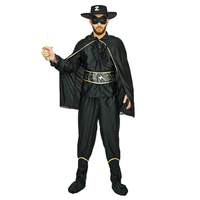 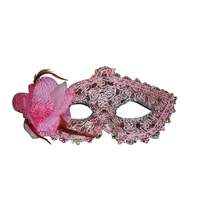 Now you can choose your costume from our website and have it delivered to your doorstep. 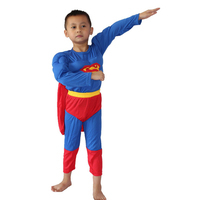 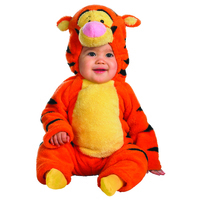 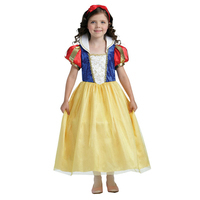 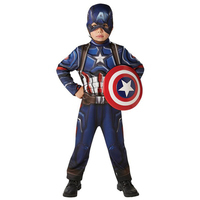 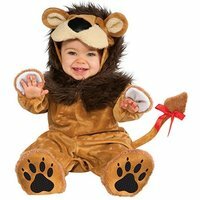 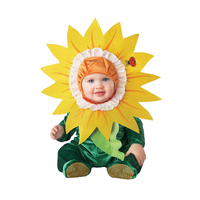 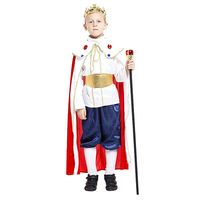 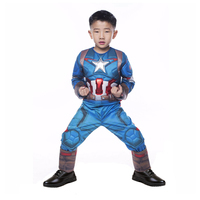 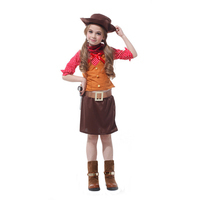 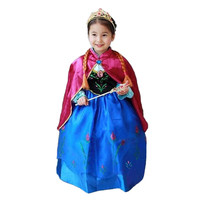 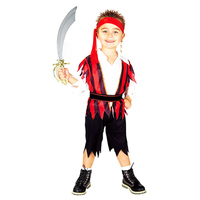 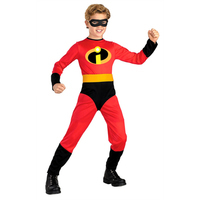 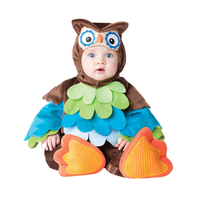 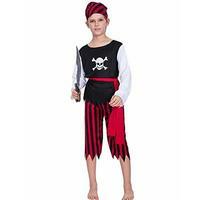 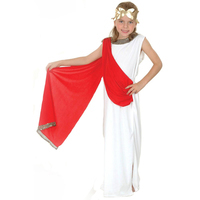 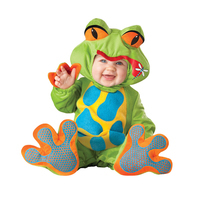 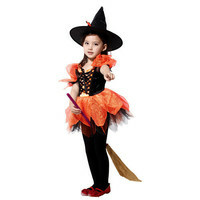 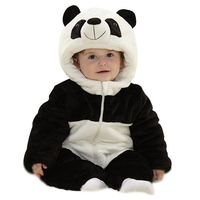 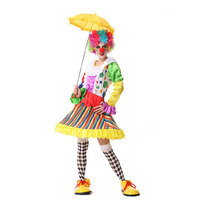 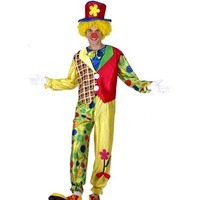 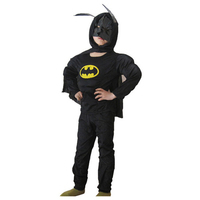 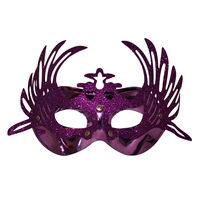 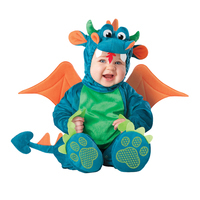 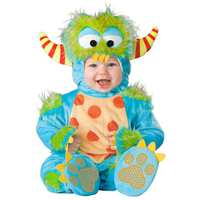 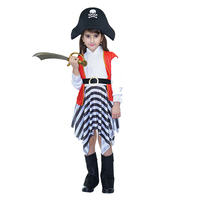 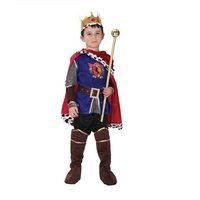 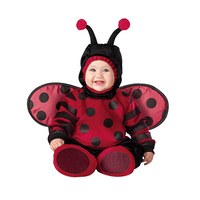 We offer a wide variety of costumes for babies, growing kids who love to play dress up, teens who love holloween and even adults who like attending themed parties. 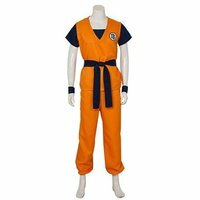 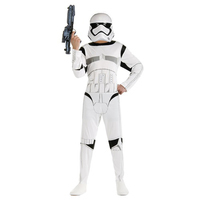 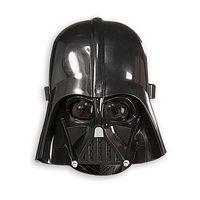 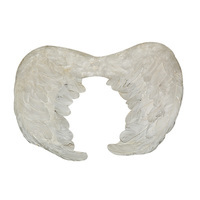 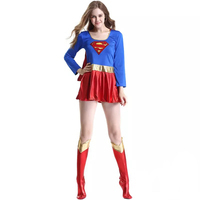 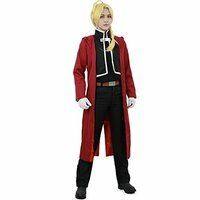 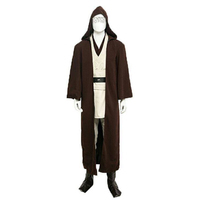 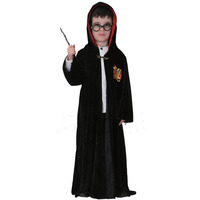 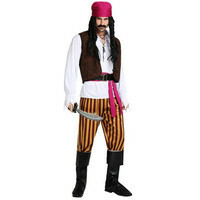 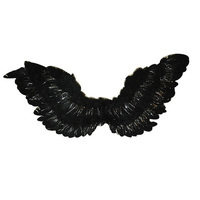 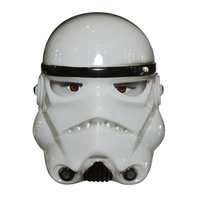 We have a wide variety of Halloween costumes, classic and simple costume kits to characters from your favorite movies or television shows to animes and cosplays. 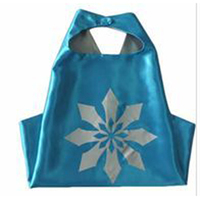 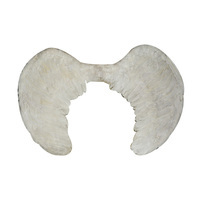 Shopping convenience at the tip of your fingers!